WILMINGTON, Del. (WPVI) -- A woman has been charged with kidnapping following the abduction of two children that prompted an Amber Alert out of Delaware over the weekend. Michelle (Shelly) Rogers, 50, was charged with two counts of reckless endangering and two counts of kidnapping. She was being held on $82,000 bail. 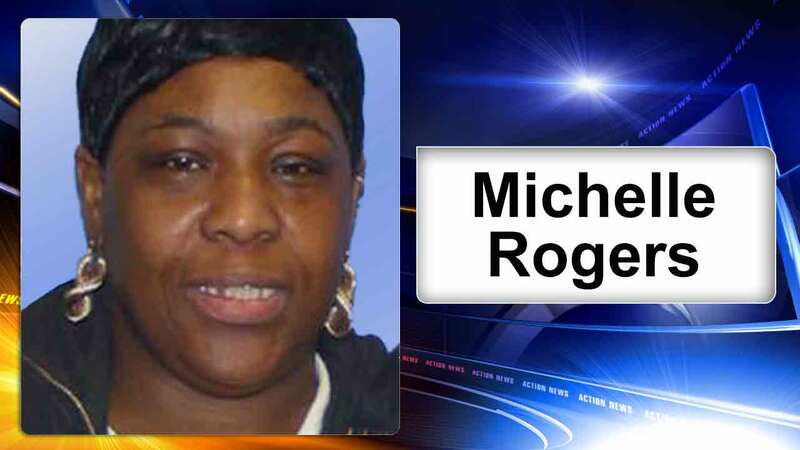 Rogers was the babysitter of the two boys who were reported missing. Police determined the boys were last seen on Wednesday, though family members did not report them missing until Friday night. The Amber Alert was issued on Saturday, and the children were found later that day. Captain Bill Browne of the Wilmington Police said, "At some point the babysitter made a phone call to the family. We got the number and it came back to a Royal Farms in Elkton, Maryland. At that point our officers went to Elkton and started searching for them." Investigators found the boys not far from the Royal Farms at a Burger King. "The kids were taken to A.I. DuPont Hospital. They are in good shape. They are tired and hungry but otherwise unharmed," said Captain Browne. Police earlier said they were concerned it took the family days to report the boys missing. At the time investigators said they did not know why it took so long.